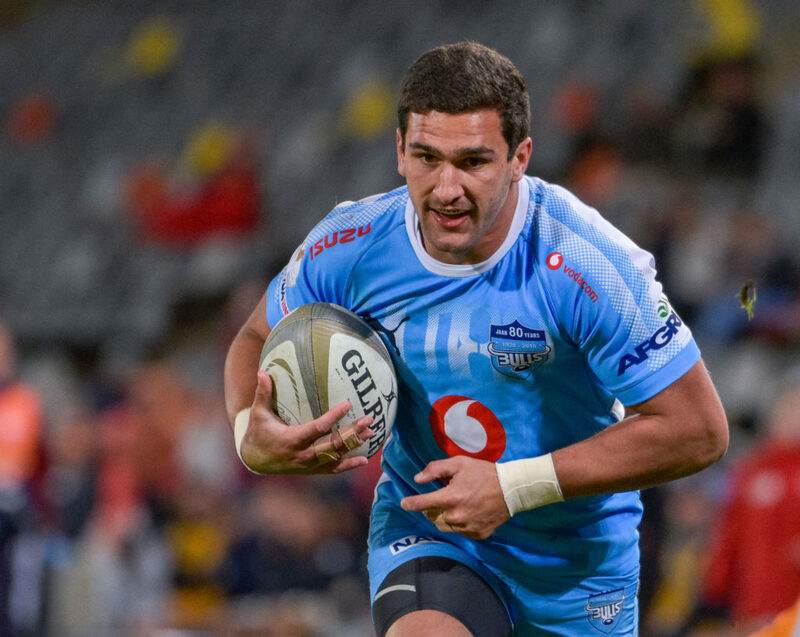 Divan Rossouw will start ahead of the injured Warrick Gelant for the Vodacom Bulls’ match against the Chiefs in Pretoria on Saturday. 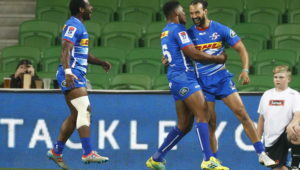 Gelant picked up a shoulder injury during the week, with Rossouw coming straight into the starting lineup as his replacement. The Bulls have been boosted by the return of centre Burger Odendaal and flank Ruan Steenkamp from injuries. The duo replaces Dylan Sage and Tim Agaba respectively. Eli Snyman, who missed the win against the Sharks with an injury, has also regained fitness and takes his place on the bench, with Hanro Liebenberg continuing at lock. 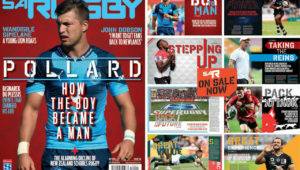 Bulls – 15 Divan Rossouw, 14 Cornal Hendricks, 13 Jesse Kriel, 12 Burger Odendaal, 11 Rosko Specman, 10 Handré Pollard, 9 Ivan van Zyl, 8 Duane Vermeulen, 7 Jannes Kirsten, 6 Ruan Steenkamp, 5 Jason Jenkins, 4 Hanro Liebenberg, 3 Trevor Nyakane, 2 Schalk Brits, 1 Lizo Gqoboka. Subs: 16 Corniel Els, 17 Simphiwe Matanzima,18 Dayan van der Westhuizen, 19 Eli Snyman, 20 Tim Agaba, 21 Embrose Papier, 22 Manie Libbok, 23 Dylan Sage.